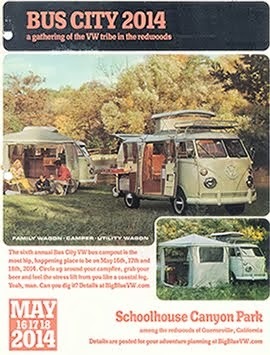 Originally published in Automobile Magazine. The car-geek bug stings everyone differently. It happened to me in 1985, when my father dragged me along to the local Ford dealership to check out a used Ford Tempo. 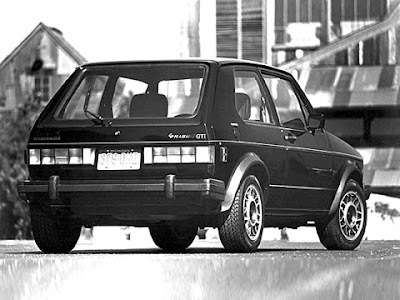 No, it wasn't the Tempo--the epitome of crappy American sedans--that started my addiction but rather the black 1983 Volkswagen Rabbit GTI that I spotted on the lot. It took very little convincing to get my dad behind the wheel of that hatchback for a test drive, and I'll never forget the smile on my old man's face as he wrung out the 1.8-liter in-line four, worked the close-ratio five-speed gearbox from each traffic light, and barely tapped the meaty brakes before entering each sweeping corner. Naturally, this same GTI soon appeared in our driveway. 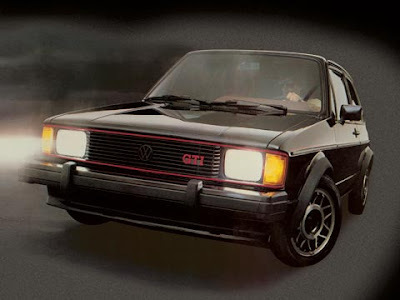 We all know the Volkswagen GTI started and ruled the hot-hatchback craze of the 1980s, but--more so than any other car of its era--it also created a generation of car enthusiasts. In 1983, a base Chevrolet Camaro was fitted with a 92-hp, pushrod four-cylinder engine. By comparison, the standard Rabbit featured soft suspension tuning, an interior geared toward the average American buyer, and an engine that produced just 65 hp. 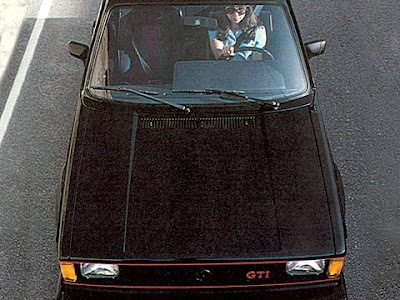 Jim Fuller, then vice president of Volkswagen of America, decided that U.S.-market VWs should once again exhibit a German flavor, and the company added the GTI to the American lineup for the 1983 model year. 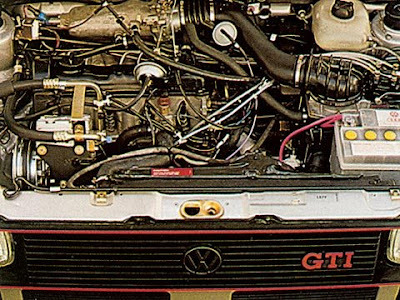 Sure, that first GTI had only 90 hp, but it was also svelte, weighing nearly 1000 pounds less than the four-banger Camaro. That fact, combined with an $8000 sticker price, heavily bolstered sport seats, a quietly aggressive exterior, a slick-shifting gearbox, and excellent handling, made the Rabbit GTI the hottest econobox of the year. Finding a Rabbit GTI today is easy, since VW's Westmoreland County, Pennsylvania, plant built some 30,000 examples. Finding one that has been well cared for is another story. The cars were cheap when they were new and are cheap to buy now. 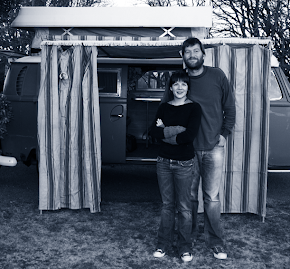 As a result, many have been modified, and most have been run hard. You can't really blame the owners, because it's just so much fun to beat the stink out of this hot hatch. The good news is that GTI engines pretty much last forever, and, although gearboxes tend to fail with very high miles, everything on the car is relatively inexpensive to repair. Rust is an issue, and the interior--especially the sporty front seats--isn't very resistant to wear. 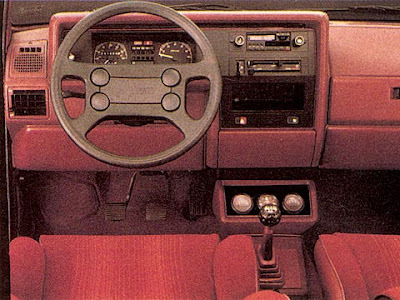 The GTI made me a car geek, just as it did so many others who came of age in the 1980s and '90s. Drive one today, and you'll get to experience the car's raw, visceral nature and chuckable character--traits so often missing in modern cars. Rough examples start at less than $1000. Prices for clean, original cars--which are becoming quite rare--can reach $7000. 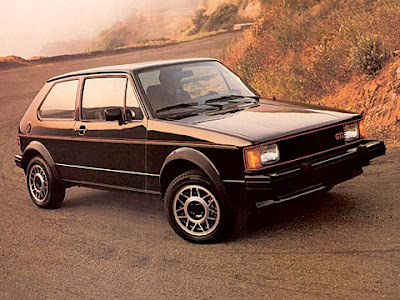 An estimated 30,000 GTIs were built at Volkswagen's Pennsylvania factory in 1983 and '84. Heavily thrashed cars, rust in the hatch and elsewhere, and interiors that are cracked and worn. White isn't usually our favorite color, but it looks great on a Rabbit GTI because of the car's black trim. We'd pass on the optional sunroof and air-conditioning to keep it as pure as possible. Thirty Years of the Volkswagen Golf & Rabbit by Kevin Clemens, Iconografix, $30. You & Your Volkswagen Golf GTI by Andy Butler, Motorbooks International, $36.